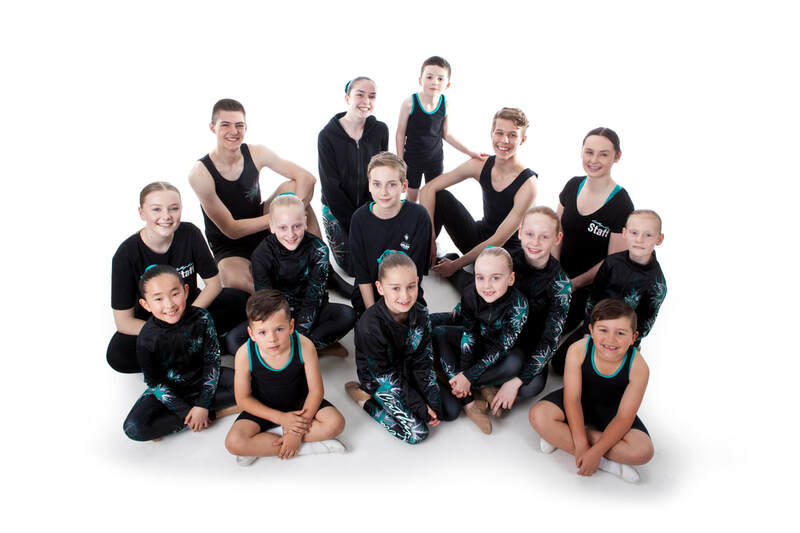 Expert Tuition from qualified teachers, dance medicine experts and performing arts industry professionals. 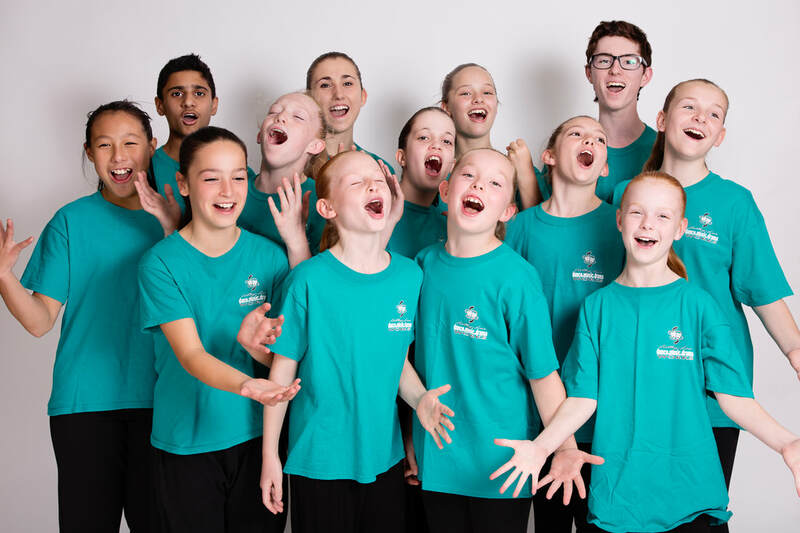 Extensive Curriculum of performing arts classes in Dance Music and Drama genres. Exciting Performance Opportunities including concerts, competitions, cabarets and community events. Excellent Outcomes in accredited examinations and at competitions with many students gaining scholarships and awards from external organisations each year. Elite, Exam & Recreational Classes so you can choose the intensity of training and involvement that suits you. Exceptional Learning Environment that nurtures the individual learner and supports those with learning differences. To provide outstanding tuition in the performing arts. To develop skills in a broad range of performance disciplines. 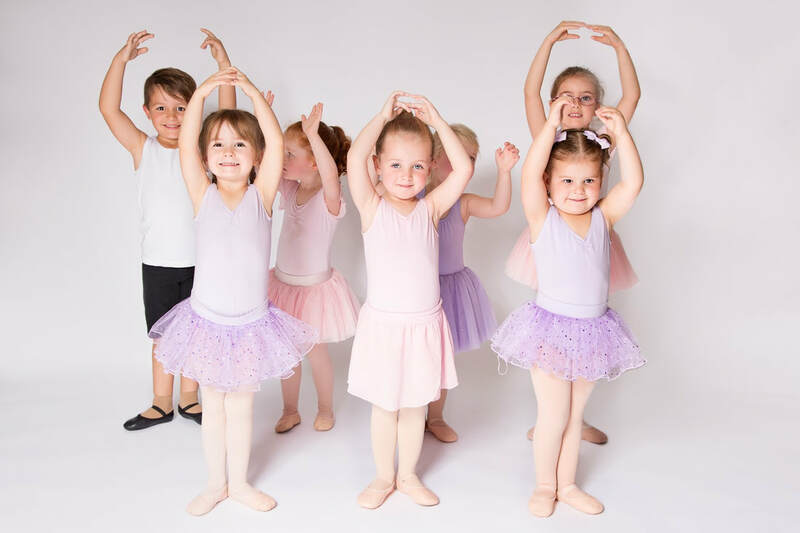 To develop students’ love of dance, music and drama. To instil personal qualities such as confidence and self-assurance. To instil values such as commitment, empathy and teamwork. To develop creativity, musicality, fitness and co-ordination. To prepare students for careers in the performing arts. To provide a range performance opportunities. To recognise all students regardless of ability, disability or involvement level. To bring out the ‘star’ in every student.